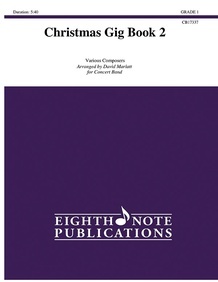 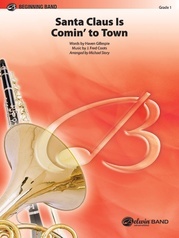 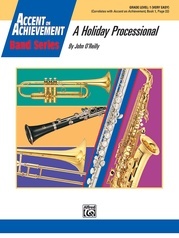 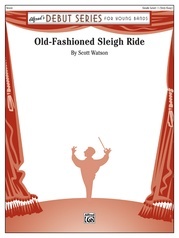 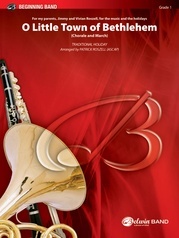 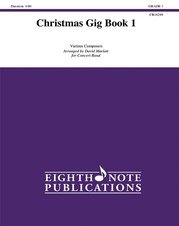 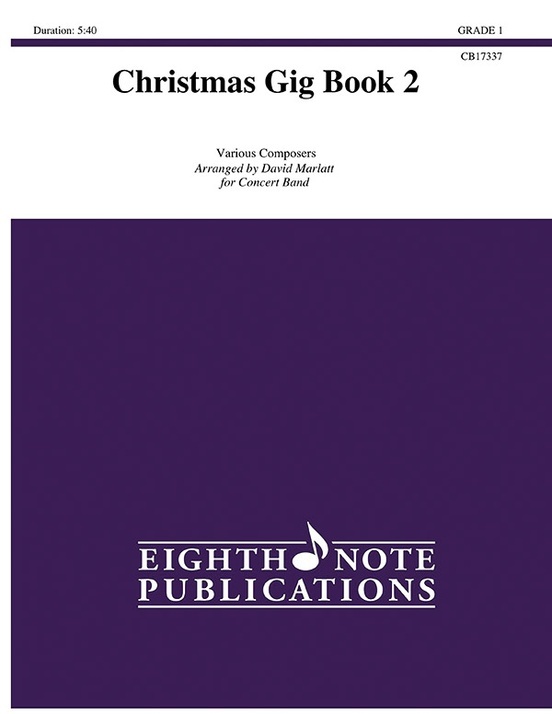 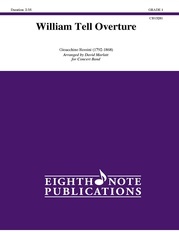 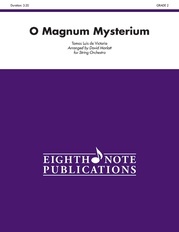 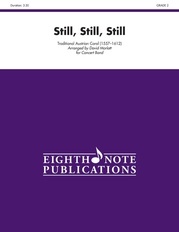 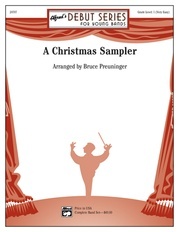 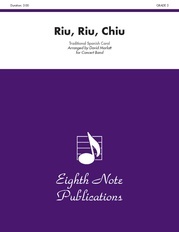 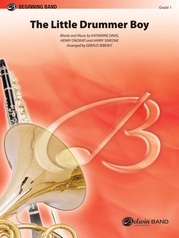 This collection is designed for developing players to enjoy fun arrangements of Christmas music at a suitable level. All technical requirements have the younger musician in mind while still allowing for all parts to be interesting. 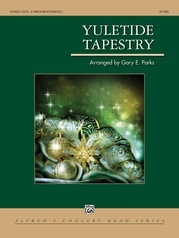 Pieces included are: O Come, All Ye Faithful * Silent Night * Joy to the World.